This is a process by which yesterday’s leftover bread becomes a valuable raw material for tomorrow. As an ingredient of sourdough, it offers advantages in respect of both quality and economy. 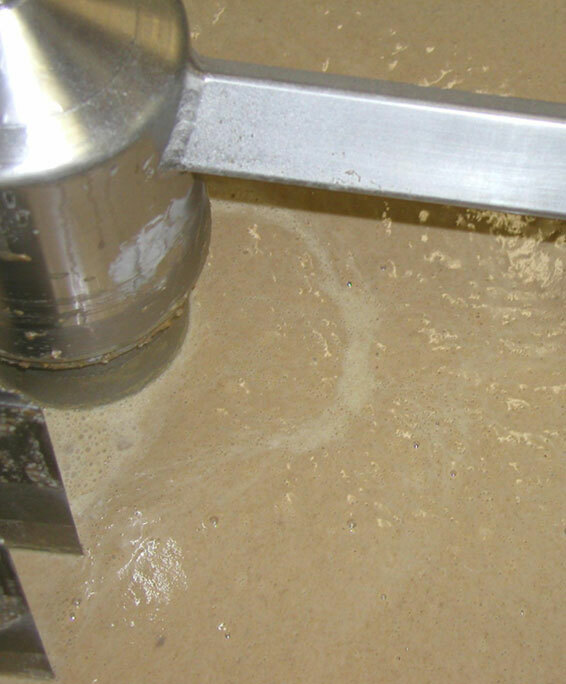 The first step is produced manually in an ISO fermenter and ferments for 24 hours. 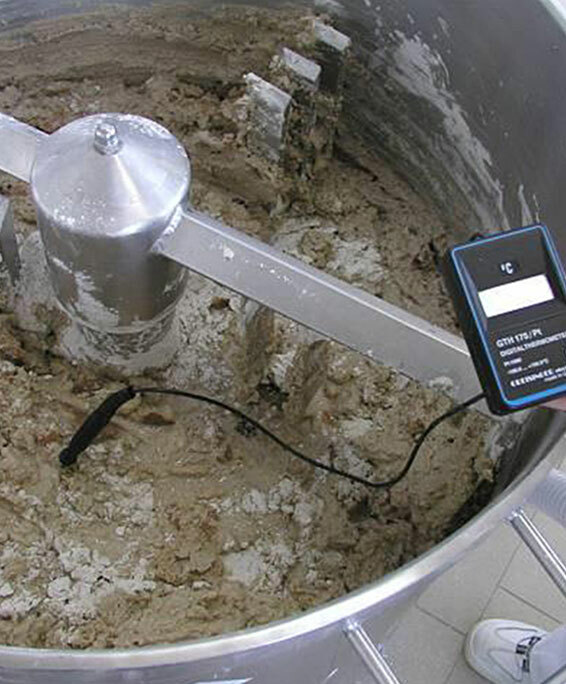 The second step is produced in the bread fermentation unit. 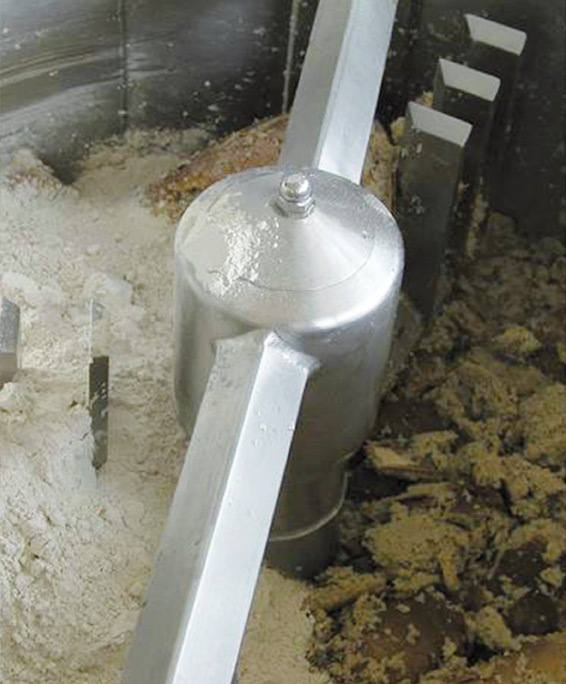 The bread added in this step is broken up and homogenized by the machine. After ripening for 42 hours, the bread fermentation is finished and fully acidified can be used as high-quality sourdough for a week without refrigeration. 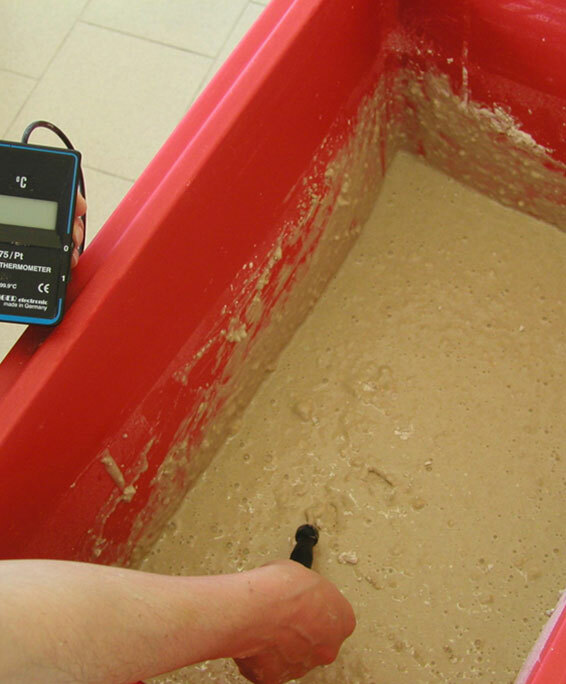 Thanks to specially selected, specific starter cultures, rye bread fermentation can now be used as a basis for wheat. The same machines can be used, with the same parameters. The only difference is that DIOStart wheat bread fermentation must be added instead of DIOStart rye bread fermentation. 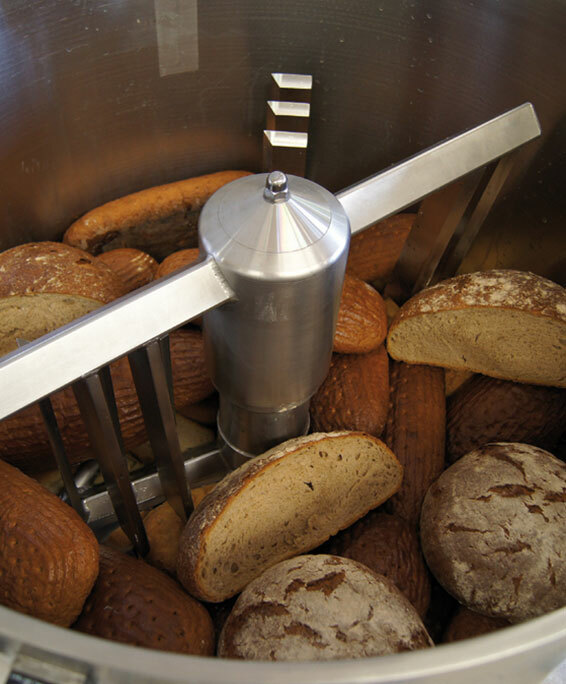 This now provides a week’s supply of sourdough for wheat bread – for more reliability and flexibility in the production process. DIOSNA betreibt eine ständige Verbesserung und Weiterentwicklung seiner Erzeugnisse und behält sich deshalb technische Änderungen vor. Entscheidend für zugesagte Eigenschaften, Leistungen und die Beschaffenheit der DIOSNA Erzeugnisse ist die im Einzelfall vertragliche fixierte Vereinbarung. Further information is available on request. request.